The cost of learning to drive varies from driver to driver. But it’s safe to say it’s one of the pricier parts of motoring, particularly considering that every year only around half of the 1.5 million drivers who take their test will actually pass. Here we look at the costs and potential pitfalls. As Mike Frisby from the Driving Instructors Association (DIA) explained, learning to drive is far more than simply moving a car from A to B. “It’s about attitude, behaviour, a whole variety of situations and how you go about dealing with them,” he said. Before you can get behind the wheel you need to apply for a provisional licence. The good news is the cost has recently been reduced from £50 to £34. This lets you drive as long as you’re accompanied by a qualified driver over 21 who’s held a licence for more than three years. It’s worth noting that if you don’t stick to this you can be fined up to £1000 and get three to six penalty points. It costs nothing to upgrade it to a full licence once you’ve passed your test. Where the costs really start to rack up are when you have lessons. These usually cost around £25 each. According to the Driver and Vehicle Standards Agency (DVSA), the average driver needs 47 lessons to pass their test. But drivers who practice more could pass the test after between 30 and 40. So the best case scenario for an adept driver at a cheap driving school is £600 though most should bank on spending around £1200. Cost of learning to drive: Parent or instructor? Cost of learning to drive: What kind of instructor? The more experience you have at the wheel, the more fundamentals such as changing gear, steering and braking smoothly while anticipating and accommodating other road users will come naturally. However, you’ll have to be insured for the car you’re driving which could add extra cost. The driving test is now in two parts. The theory element costs £25, the practical part is £62. 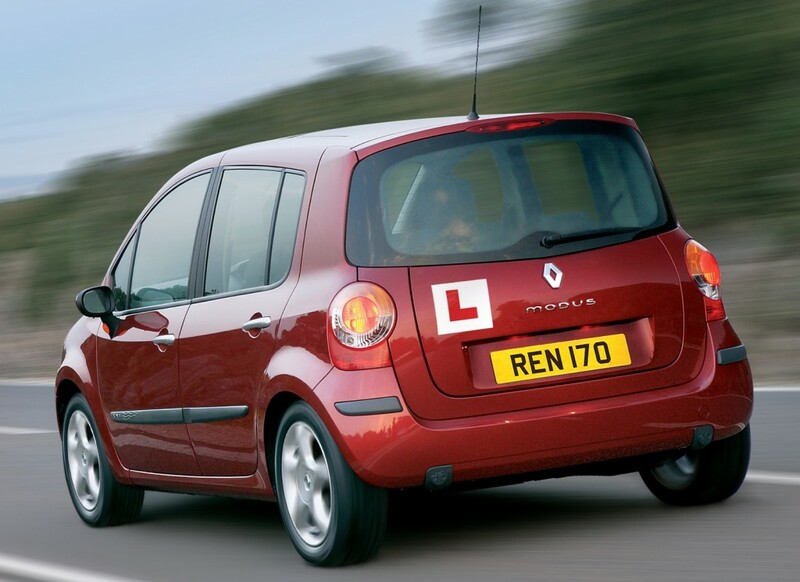 If you’re taking it in a driving school’s dual control car, you will generally book two lessons together for the test: one for a final practice and to get to the test centre; one for the test itself. It means the test alone could cost more than £100. Hey I just came through to your blog. Its really good. You share good information about car rental.